Read and enjoy our continuously updated archive of Digital Editions absolutely FREE. For the full experience, SUBSCRIBE to have the Journal mailed directly to your home for only $25 per year. Looking to buy individual print copies? Click here to order single issues mailed directly to your home. 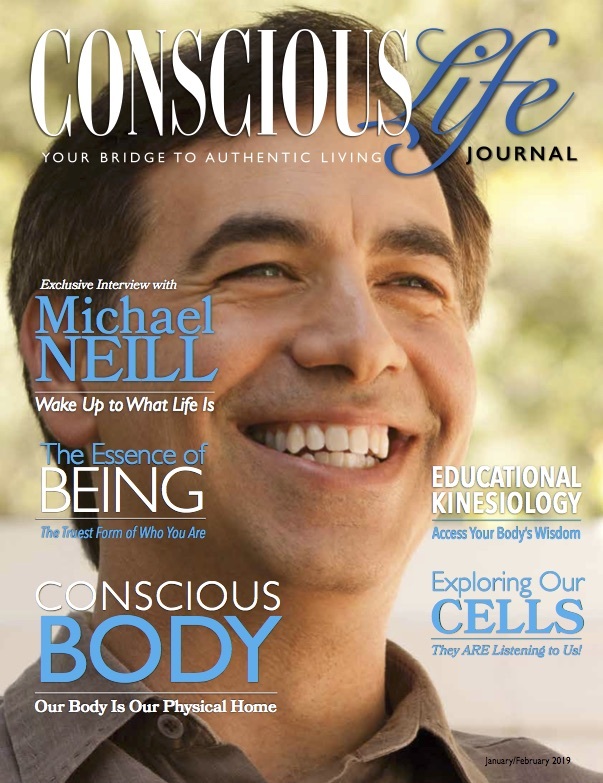 Interview with Michael Neill • Special Series: Our Energy Body • Educational Kinesiology • Addicted to Love • Healing Through the Subtle Energy Field • Your Sexuality Is Your Mojo • And much more! 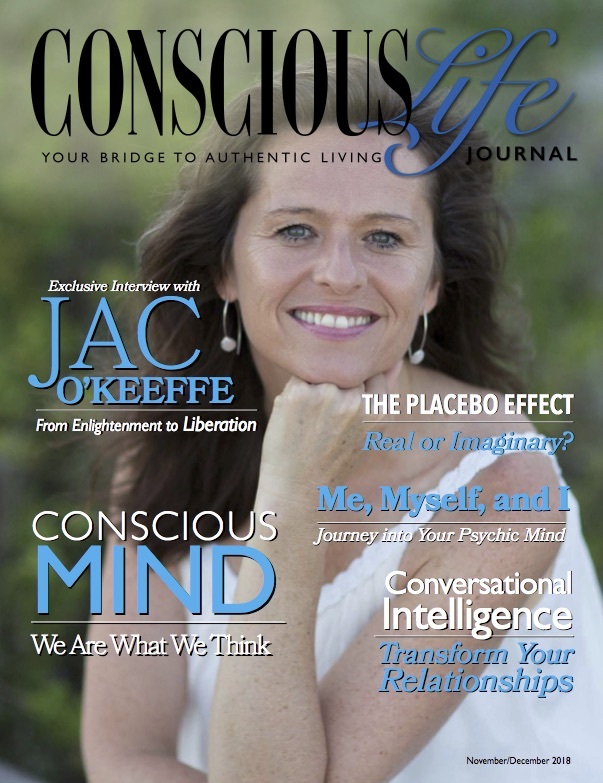 Interview with Jac O'Keeffe • 9 Ways to Create a Healthy Brain • Me, Myself, and I • The Placebo Effect: Real or Imaginary? • Depression: Can You Uplift the Mind? • Balancing the Chaotic Energy Around Us • And much more! 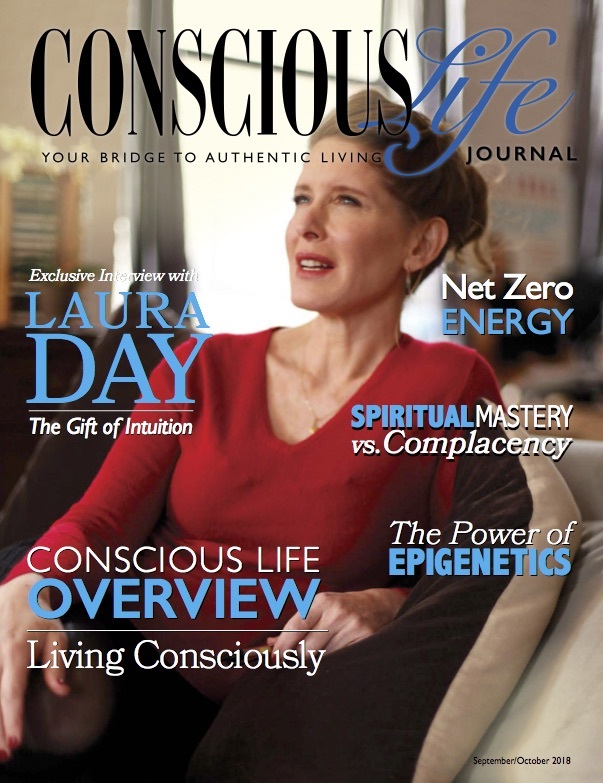 Interview with Laura Day • Special Series: Living Consciously • Spiritual Mastery vs. 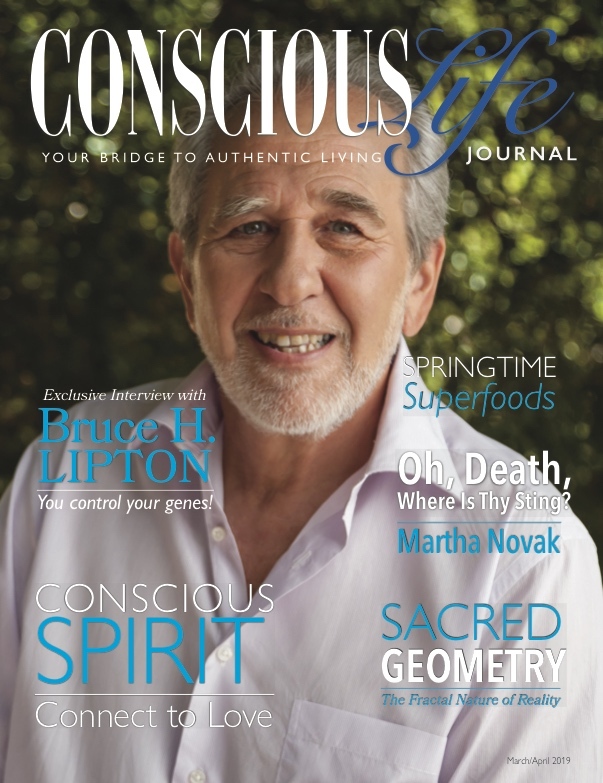 Complacency by Michael Mirdad • A New Paradigm for Empaths • The Plastic Predicament • Get on the Path to Net Zero Energy • And much more! 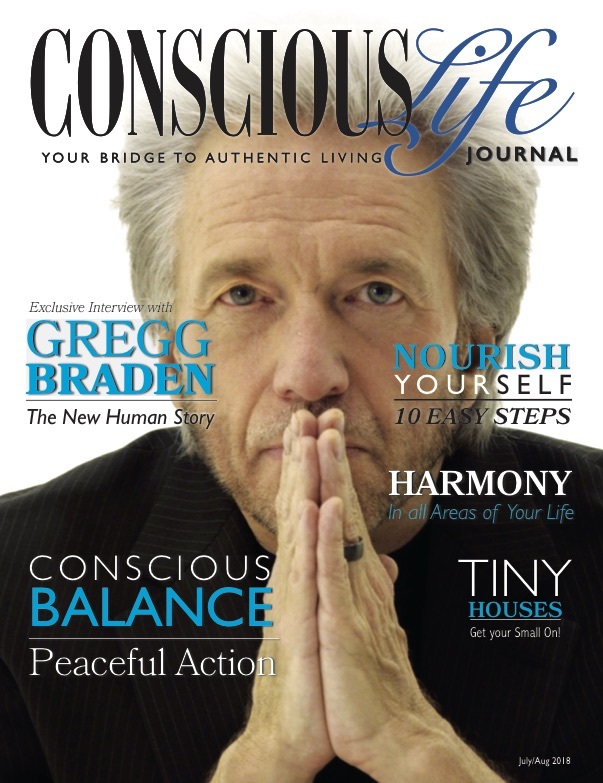 Interview with Gregg Braden • Special Series: Harmony • Understanding the Global Water Crisis • Mapping Higher Consciousness • Nourish Yourself: 10 Easy Steps to Self-Care • Qigong • And much more! 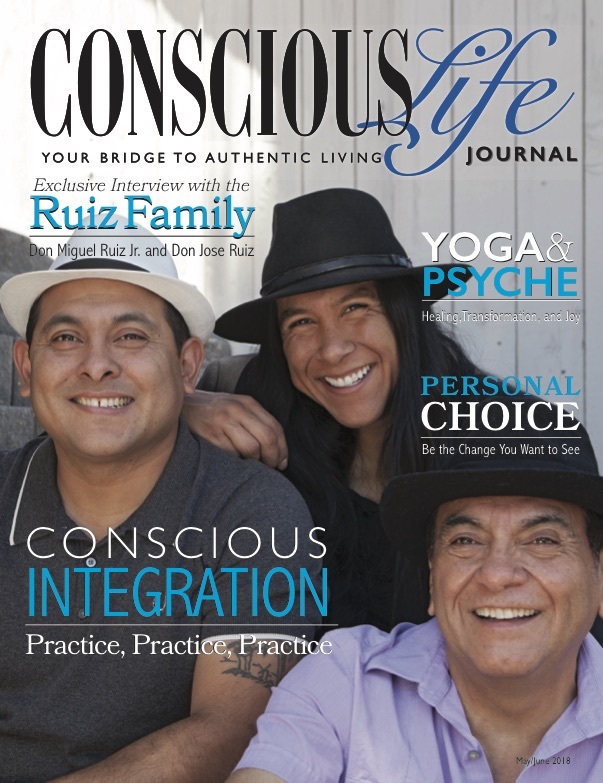 Interview with the Ruiz Family • An Open Letter to All "Seekers" • Psychology of Choice • Using Your Heart to Quiet Your Mind • Yoga & Psyche • Eating for More Energy • And much more! Interview with Rob Schwartz • What is Forgiveness? • Exploring the Afterlife • Lesson from a Near-Death Experience • Ascension • The Pineal Gland • And much more! 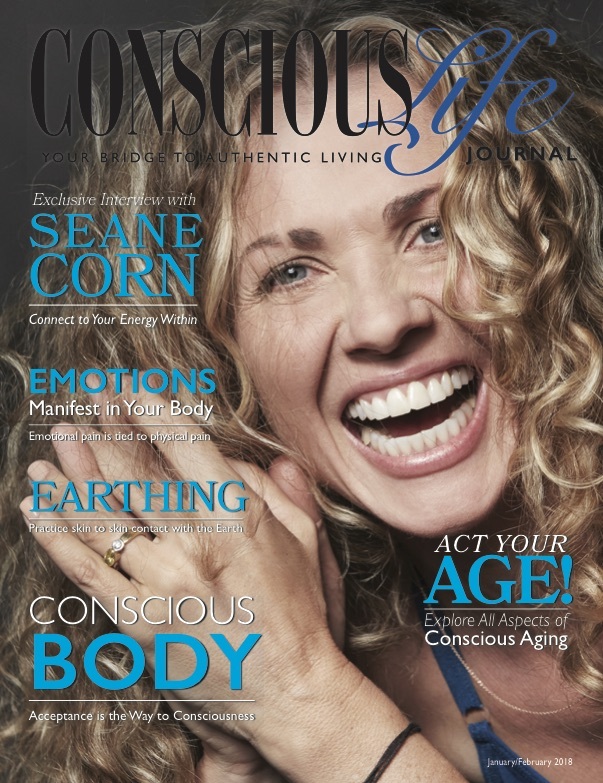 Interview with Seane Corn • Decode Your Physical Pain • Earthing • Aging Well • Digital Technology and Your Spiritual Sanity • How Emotions Manifest in Your Body • And much more! 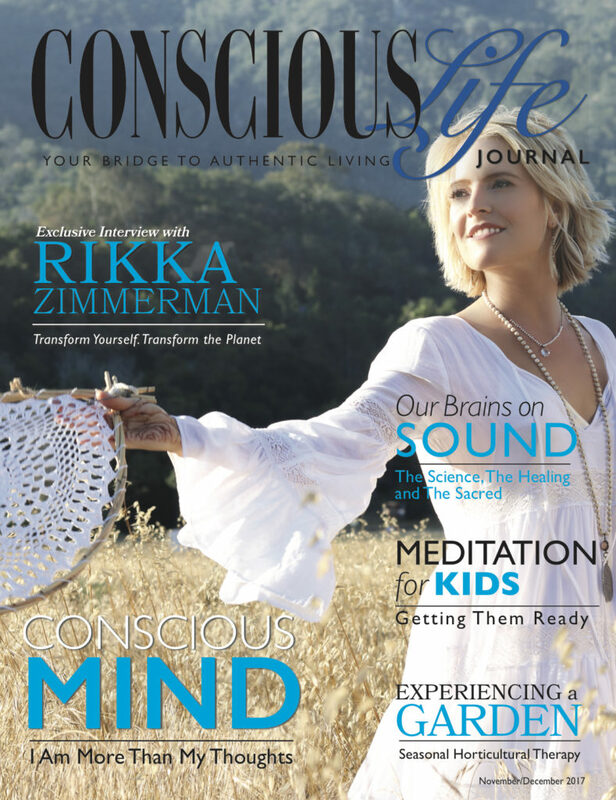 Interview with Rikka Zimmerman • Transcending Consciousness • Meditation for Kids • Special Series—Sound • The Psychology of Color • The Winter Solstice • And much more! 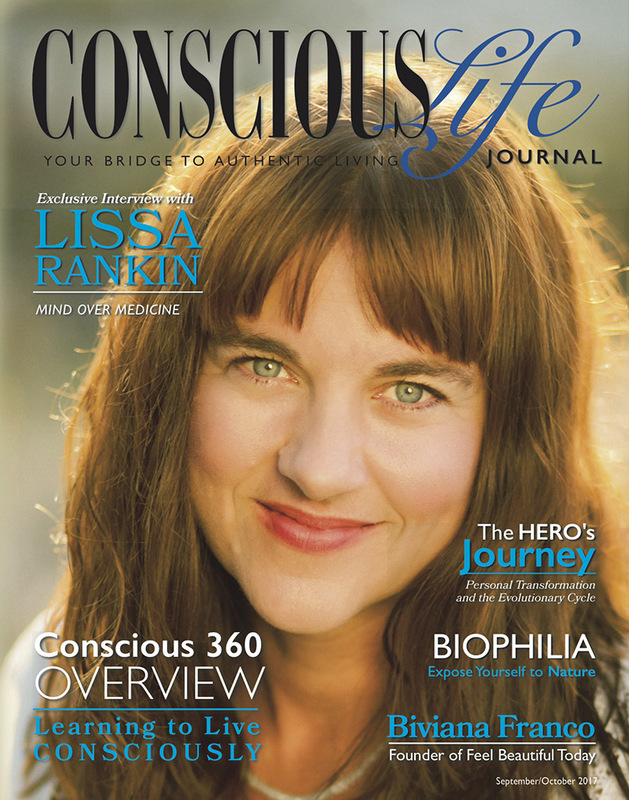 Interview with Lissa Rankin • The Hero’s Journey • The Autumn Equinox • Solfeggio Sound Healing Frequencies • Fabulous Fermented Foods • Holistic Healing • And much more! 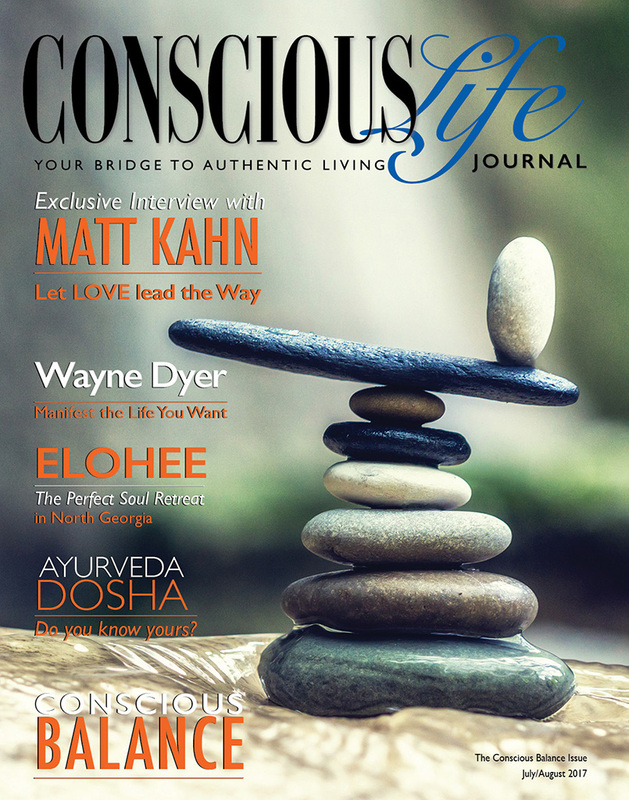 Interview with Matt Kahn • Manifesting 101 • Balance Through Yoga • Heart-Based Technology • Balance Your Diet with Raw Foods • Feng Shui Your Life • And much more! 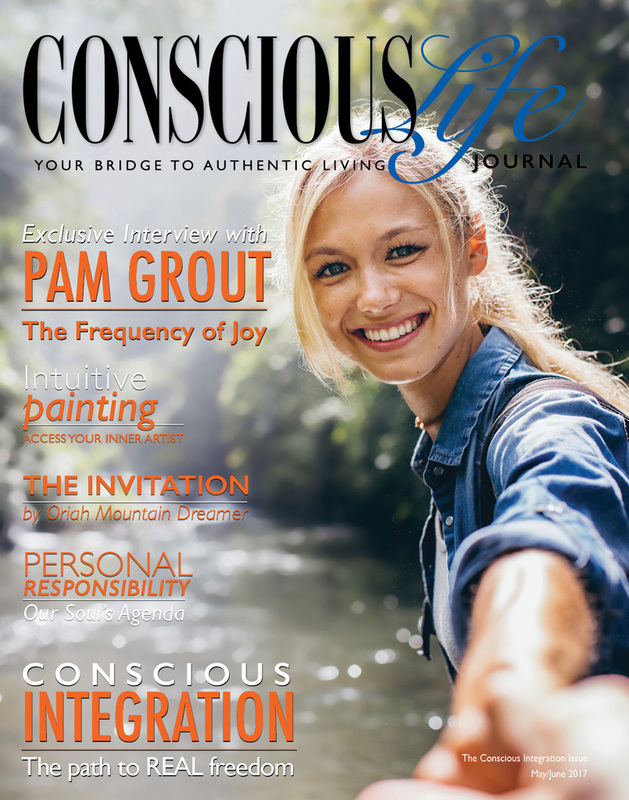 Interview with Pam Grout • The Way to Create Self-Acceptance • Awaken from Victim Shifting • Seeking a Job or Career You Love • The Ten Commandments of Self-Esteem • Book Review: Conversations with God, Book 4 • And much more! 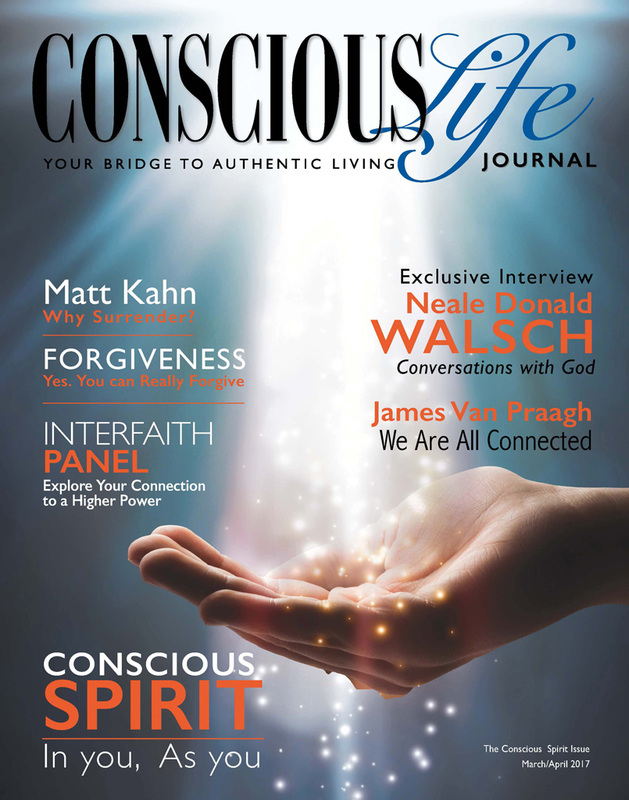 Interview with Neale Donald Walsch • InterFaith Panel • How Forgiveness Heals Karma • The Dark Night of the Soul • Spiritual Evolution—A Soul's Journey • Interview with James Van Praagh • And much more! 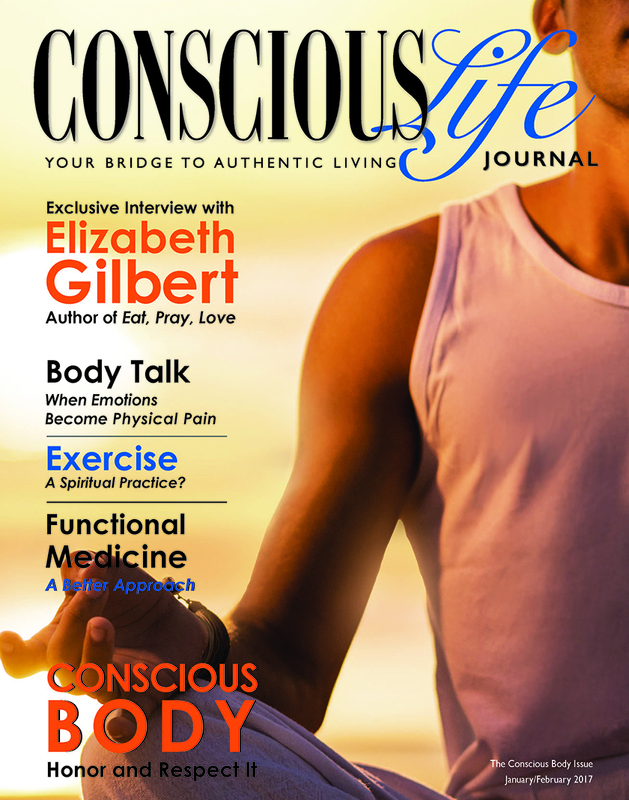 Interview with Elizabeth Gilbert • A Better Approach to Healthcare • Exercise as a Spiritual Practice • "The Magnesium Miracle" • Walking the Labyrinth • What Does Your Body Have to Say? • And much more! Interview with David Ault • Brain-Boosting Tips • Shifting the Competitive Mind • Who's in My Head? • Wake Up to Your Dreams • Meditation Styles • And much more! 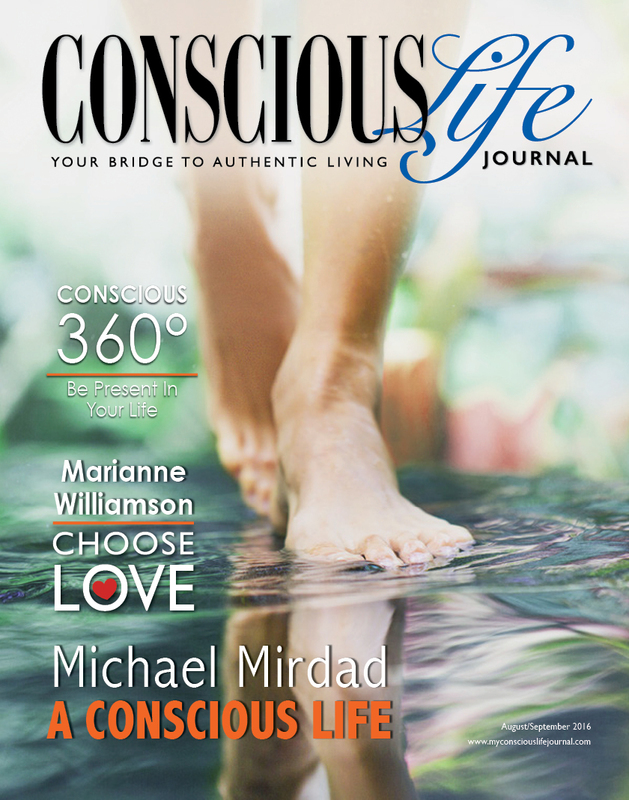 Interview with Marianne Williamson • (Mis)Understanding Shamanism • Conscious Purpose in Business • Exploring the Similarities in Religious Beliefs • We Are One • Interview with Michael Mirdad • And much more! 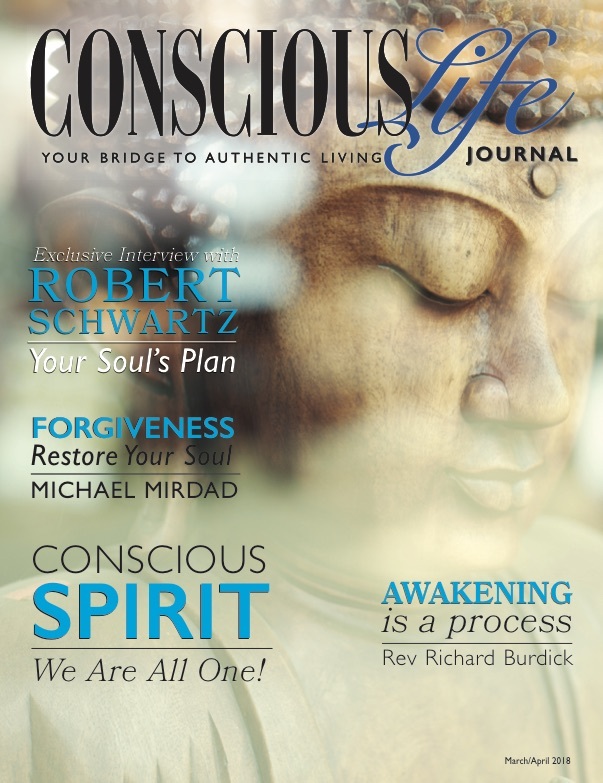 Welcome to the Conscious LIfe Journal Digital Edition. Enjoy Extraordinary articles. Practical tools. Guidance on your journey to inner fulfillment and conscious living. 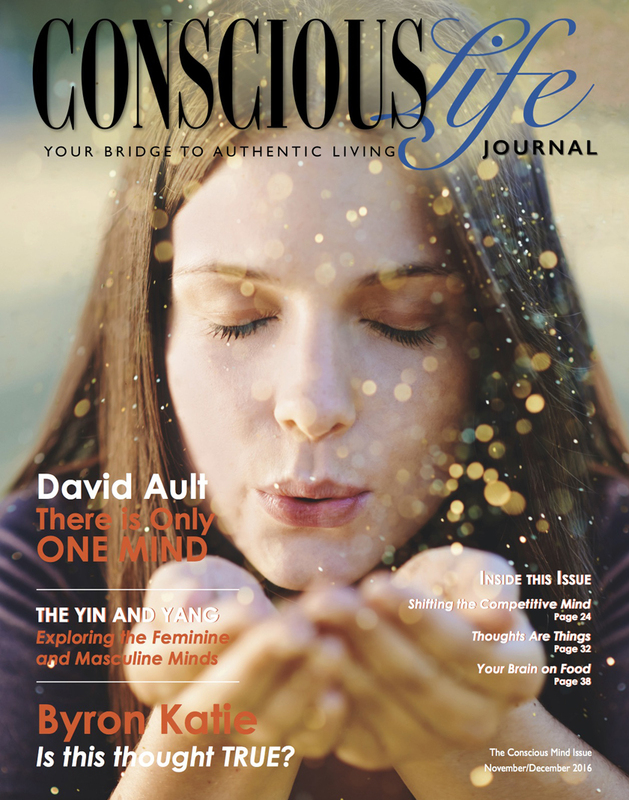 By clicking below, I agree to add my email address to Conscious Life Journal's Email Newsletter and I understand I can unsubscribe at any time.